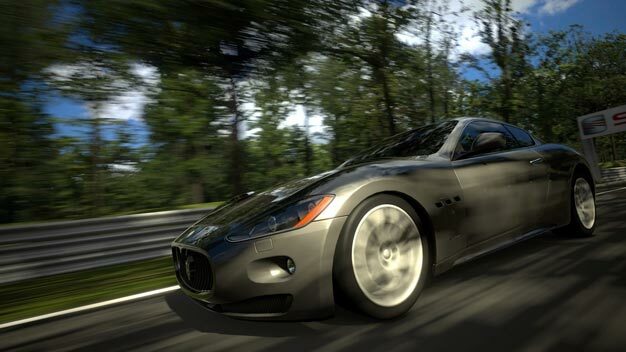 While there’s no new official release date yet following last month’s last-minute delay, the long-awaited PS3-only sim Gran Turismo 5 has actually gone gold and is being prepped for retail at this very moment. “The discs are being stamped as we speak,” creator Kazunori Yamauchi replied when questioned on the matter yesterday. That’s the extent of it though. Again, there are no relase dates yet, though it can’t be long now until Sony sends out the official word.